Sir Alex Ferguson thinks Marcus Rashford is the real deal and enthuses about him in private. 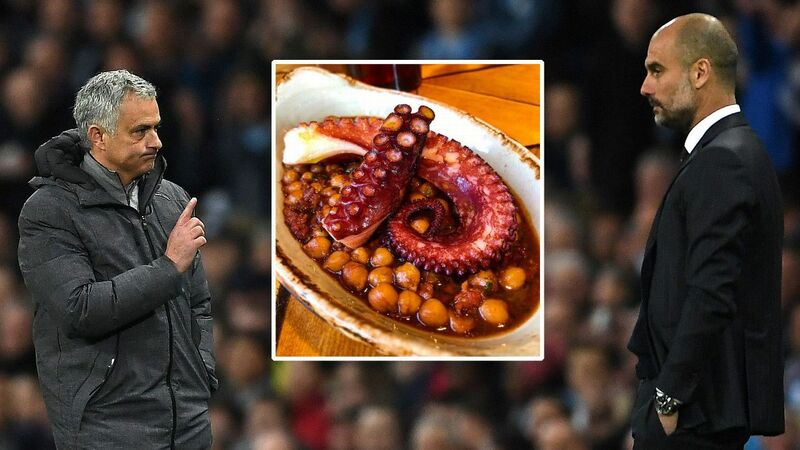 Pep Guardiola rates him as the one Manchester United player he'd like to work with at Manchester City. Jose Mourinho has described him as being at the "head of the youth talent at the club." For England, he's scored three goals in the last five games, games he's played every minute of. 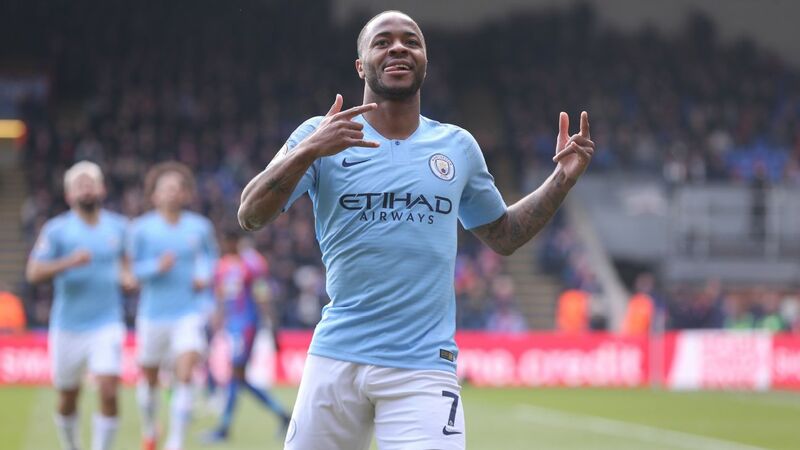 His assist for Raheem Sterling's opener for England in Seville against Spain two weeks ago drew significant praise in the Spanish media. It's a slightly different story for Rashford when it comes to his club. 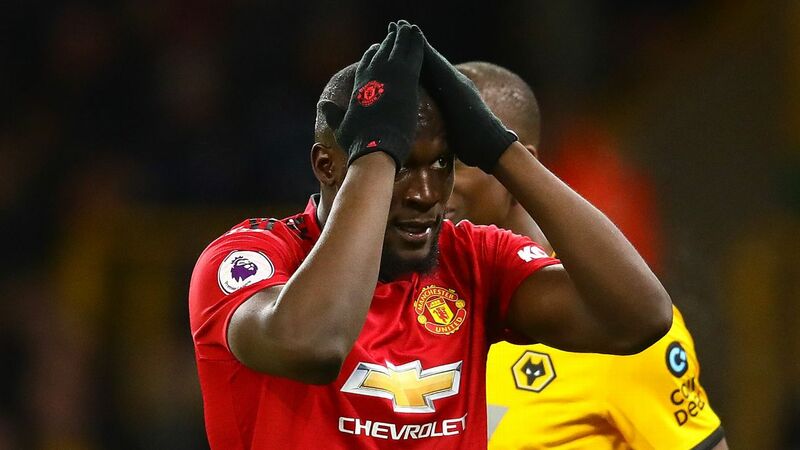 When Mourinho spoke of the difficulty of his side scoring after they'd beaten Everton 2-1, he said: "In the last nine matches, Lukaku and Rashford have scored one goal." 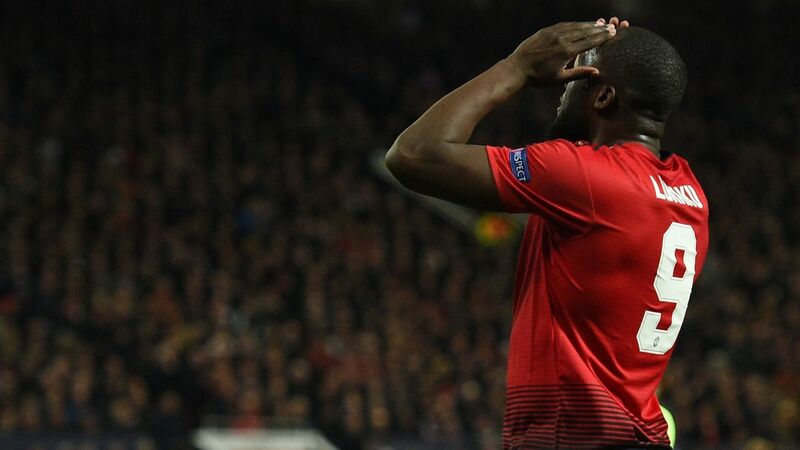 Romelu Lukaku, the central striker, has borne the brunt of criticism for his lack of goals. 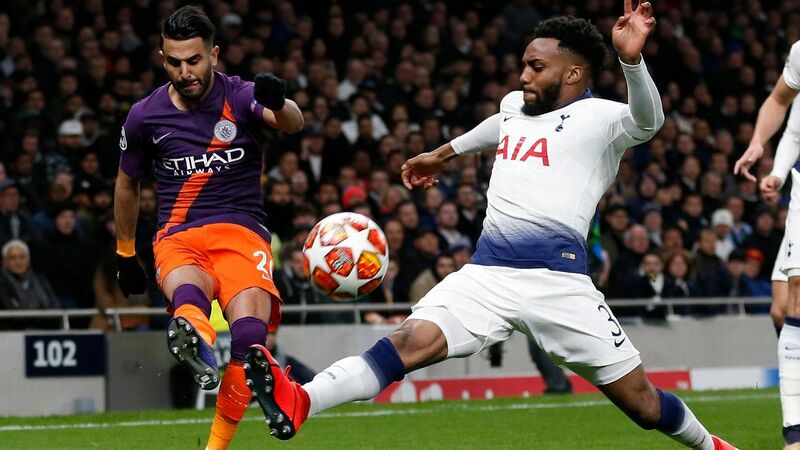 The seemingly undroppable striker was duly benched for the first time this season on Sunday, with his manager explaining that it was to protect his low confidence. But Rashford's one goal all season isn't good enough either, even though he's played out of his preferred central role. 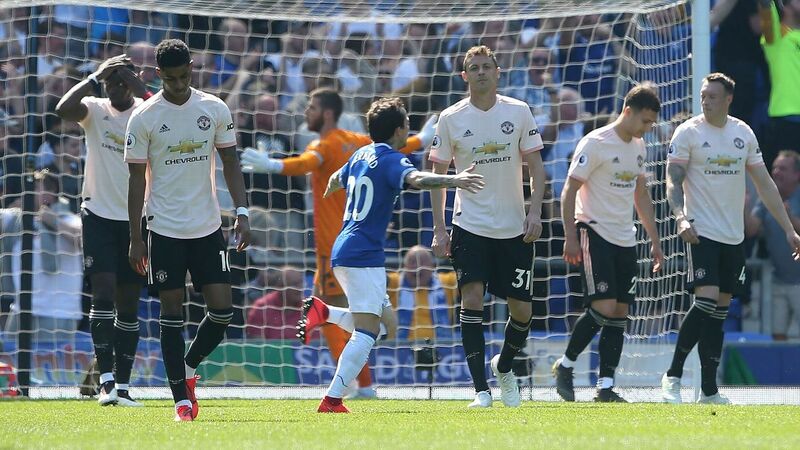 Rashford got to start there against Everton and while he was applauded for his efforts when he left the field after 65 minutes, replaced by Lukaku, he managed only one shot on goal. 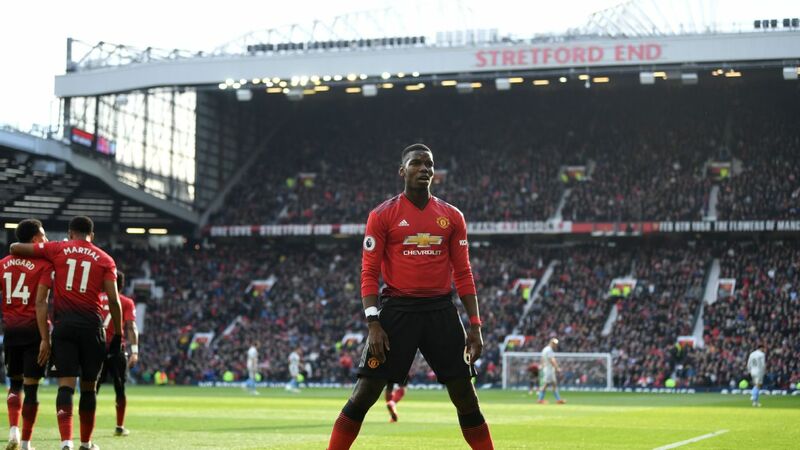 The fans in J Stand sang "Rashford is Red" in appreciation for the efforts of the Mancunian-born United supporter, but it wasn't as if the 20-year-old had set the world alight. 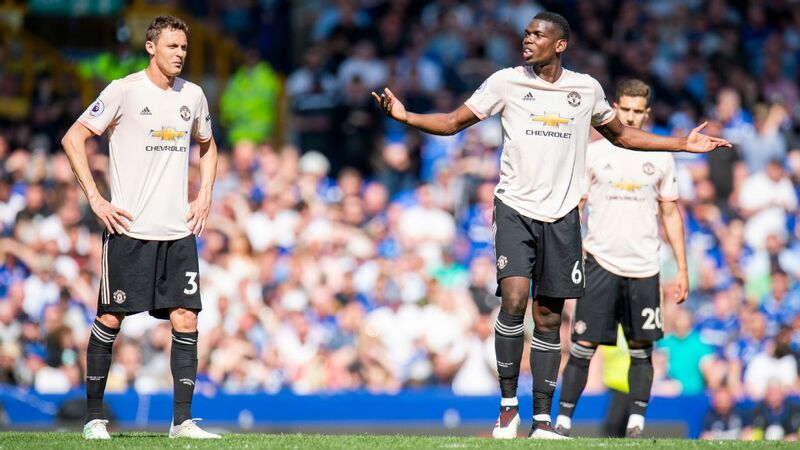 In fact, it was a similar story the only other game Rashford started as a centre-forward, against Leicester, when United also won 2-1 against a mid-table team in blue. In that game, Rashford was also substituted with a little under a third of the game left to play without a goal. Rashford didn't play badly on Sunday. 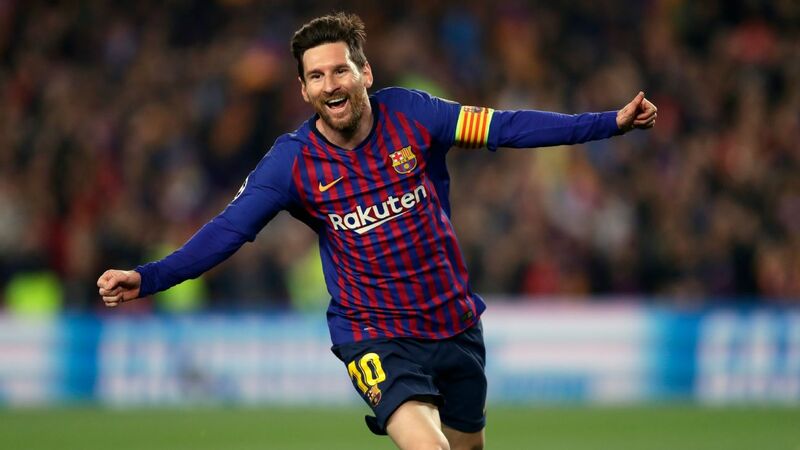 He made more sprints than any other player on the pitch and made the runs his manager demands of him. 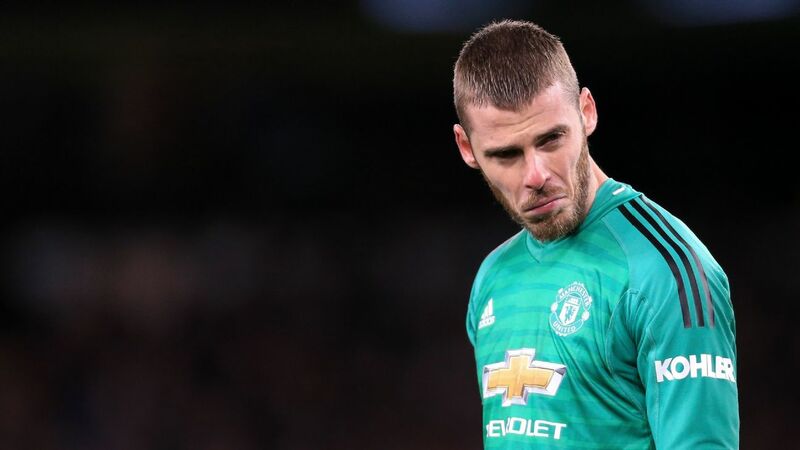 On the other hand, by the time he was substituted, he'd touched the ball fewer times than any other player on the field including David De Gea. 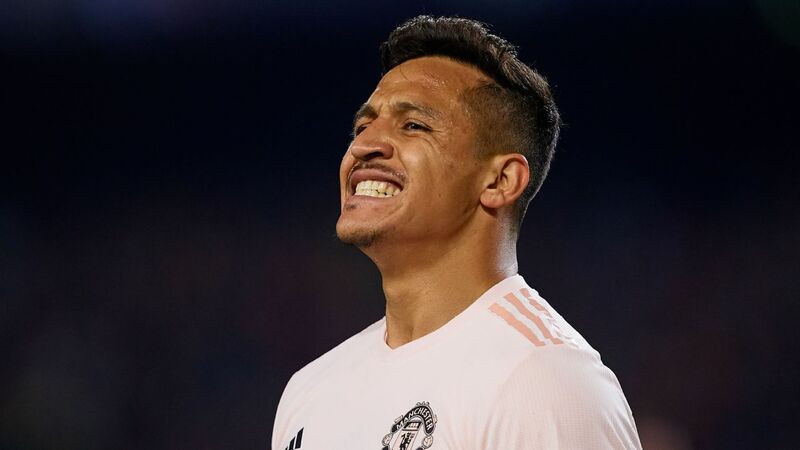 Playing alone up front for Manchester United isn't the easiest occupation in the world at present. Rashford made those runs from the start and he helped create space that other players like Anthony Martial exploited, though in Kurt Zouma and Michael Keane he was up against one of the Premier League's better central pairings. Zouma is fast and adept in the air, Keane rapidly becoming a top Premier League defender. Though he didn't score, Rashford was missed when he went off as he'd put a solid shift in for the team. Rashford deserves a run at centre-forward, one that could see his confidence flourish. Not one game at the start of August and another at the end October. He needs the chance to play, though it's not the easiest environment to play in for a lad who turns just 21 on Wednesday. 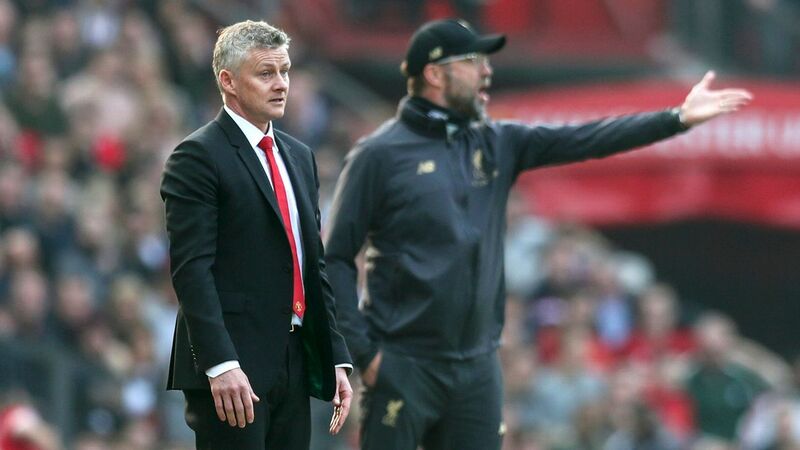 This isn't the most attack-minded side in history, though there were glimpses against Everton and, as Mourinho pointed out, there have been good attacking passages during this season. Namely, the first half against Spurs and the second halves against Newcastle and Chelsea come to mind. Marcus Rashford has scored four goals in eight games for England in 2018 but just one in 10 games this season for Man United. Rashford's job is tough, though with Juan Mata and Martial around him, he's got United's two form players for support. Rashford assisted Martial's second goal at Chelsea. 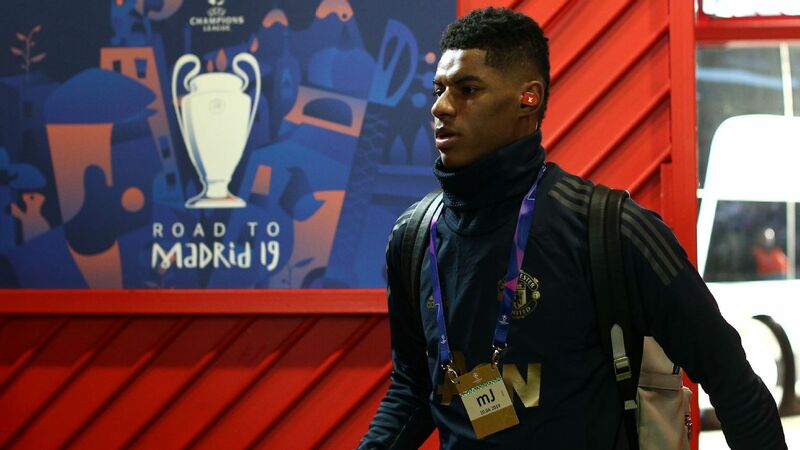 Mourinho isn't being unfair on Rashford, as the youngster's played 249 of United's 270 Champions League minutes -- without a goal -- and his manager was right on Sunday to suggest that the player gets the praise when he does well yet the manager gets the criticism when he doesn't. 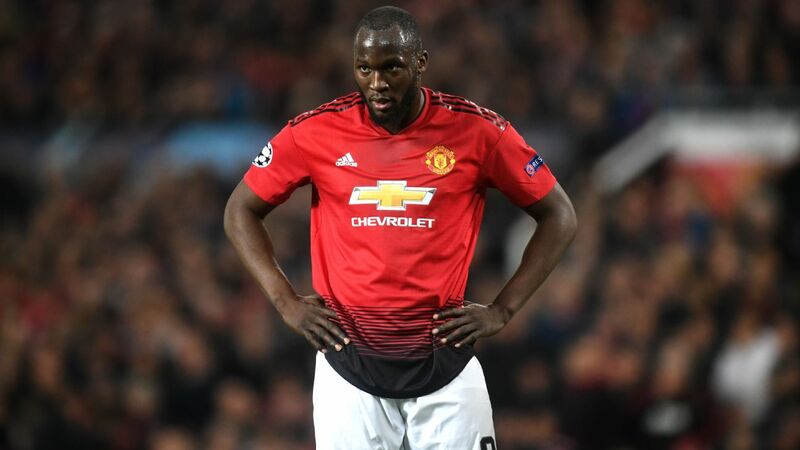 Lukaku was persevered with because Mourinho rates him so highly -- and because there's pressure to play a £75 million striker. Rashford, on the other hand, didn't cost a penny and has played 133 games for United and scored 33 goals before turning 21. Alan Shearer, the best English centre-forward of the last 20 years, only became Southampton's centre-forward when he was the same age as Rashford. Before that, he'd not been a regular scorer either. But Shearer was playing more and more games as a centre-forward season after season. The danger is that Rashford doesn't, but there he is caught in the loop that he needs to play more to score but won't get those games unless he finds the net. Rashford remains hugely popular among United fans. 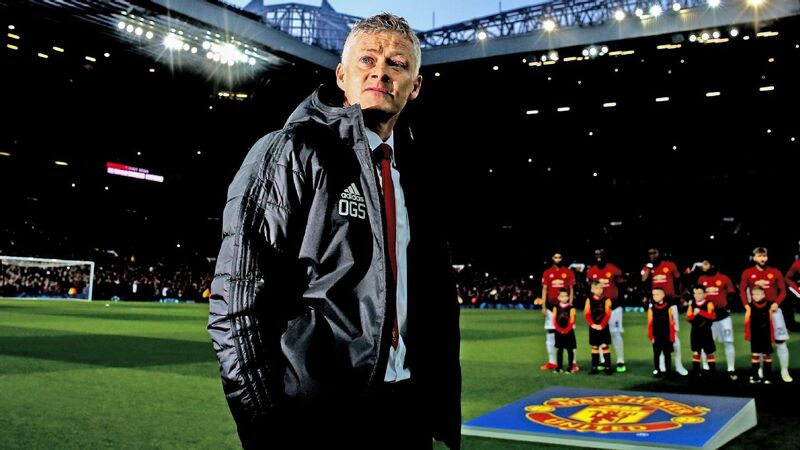 Shirts with his name on the back are the second biggest sellers after Paul Pogba. Of the 12 Thai cave children who were invited to Old Trafford on Sunday, more of them had Rashford's name on their shirt than any other player. They were delighted to meet him the day before the game. 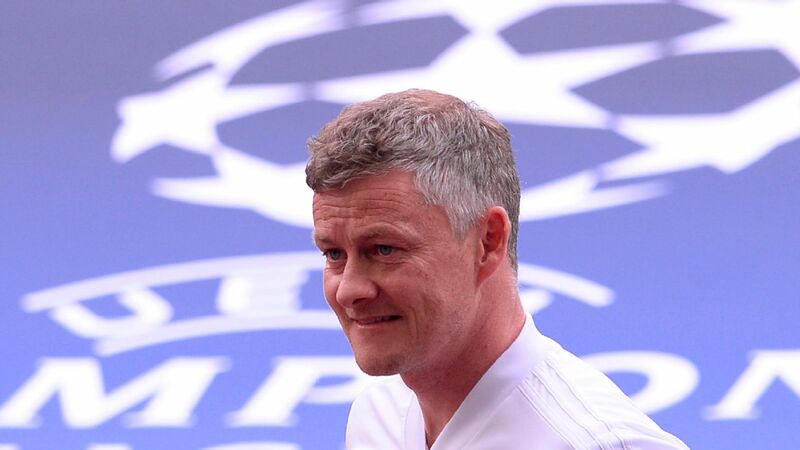 That popularity was also evident after Sunday's win when he and close mate Jesse Lingard spent time mixing with young fans before getting in his car. For all his attributes, Rashford needs to replicate his England scoring exploits for his club. He's not really a winger and has never been one, but he can play there. He can also play in the middle. Rashford can perform against the best. He's scored the only goal in a Manchester derby away at City, he's scored against Liverpool and Arsenal. 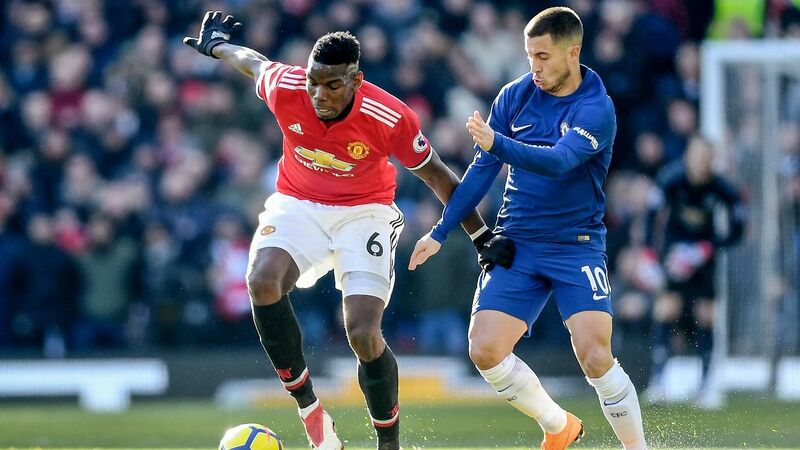 He needs to repeat those feats against the very tough teams United will face in forthcoming weeks, whether he is deployed as a forward or as a winger.